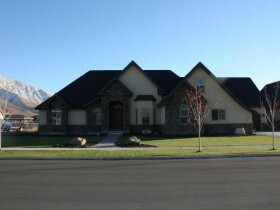 Mapleton Utah Silver Leaf Homes for Sale; Search Homes for Sale in Mapleton Utah. Our search offers the best online, live search engine in Utah County. 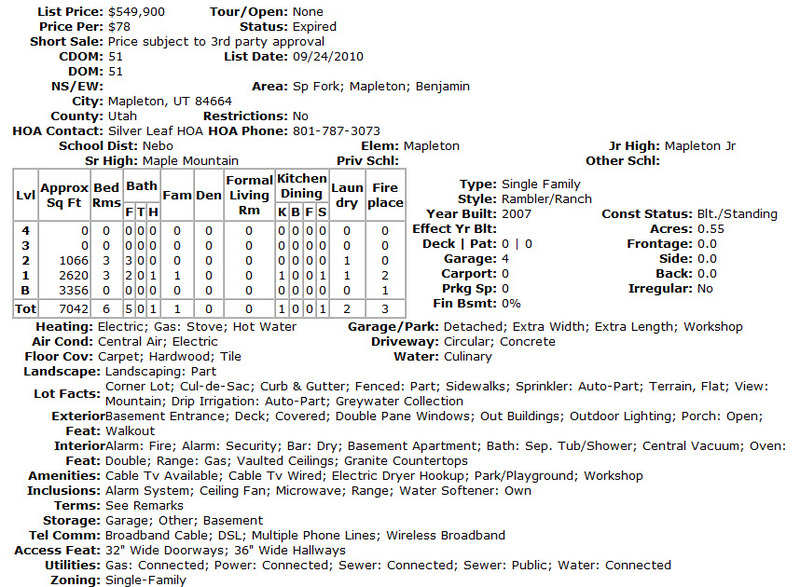 The search has listings of all Mapleton Homes, condos, and townhomes for sale. When you subscribe to our Buyer's Club you will receive daily emails of every new listing and price change within your search criteria. You will have free unlimited access to every home listed for sale in Utah County. Buyers love that our search points out which Homes are Bank Foreclosures in Mapleton and which ones are Short Sales in Mapleton. You will be able to find the Fannie Mae and Freddie Mac Bank Foreclosures and HUD Homes on the first day they come for sale. Be the first to know when a home comes for sale in the Silver Leaf Subdivision. Beautiful Mapleton Home. This home has everything that you need: Double Ovens, Central Vac, Granite, Gas Range, Vaulted Ceilings, Alarm System. You do not want to miss this deal. Call agent for showing. Occupied need 24 hour notice to show. With holidays could require more time to show. Tell us about your dream home in Mapleton, Utah. Hire a Mapleton, Utah Realtor. Mapleton Utah Silver Leaf Home worth?